In the back of your mind, you always knew that buying a ready-made home was not for you. Everywhere you looked, you found flaws- this house was too old, that one was too small and so on. You simply couldn't see yourself living in any of these pre-built houses. Eventually, you decided to build your own home from scratch, just the way you like it. 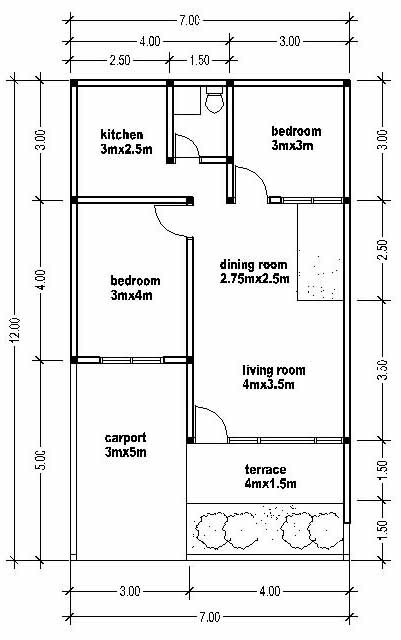 The prospect of building your own home can be overwhelming at times. The possibilities are endless yet your budget is limited. However, you do not have to compromise your dreams to stay on budget. 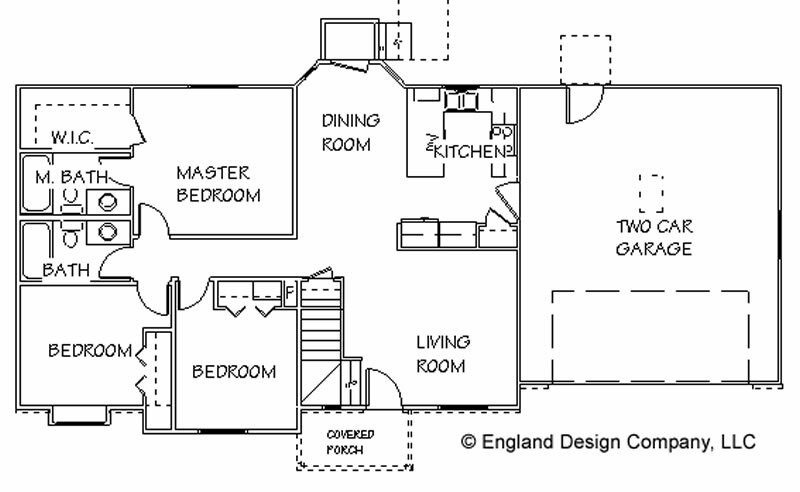 One great way of cutting costs is to use a free, pre-made simple house plan to build your home. 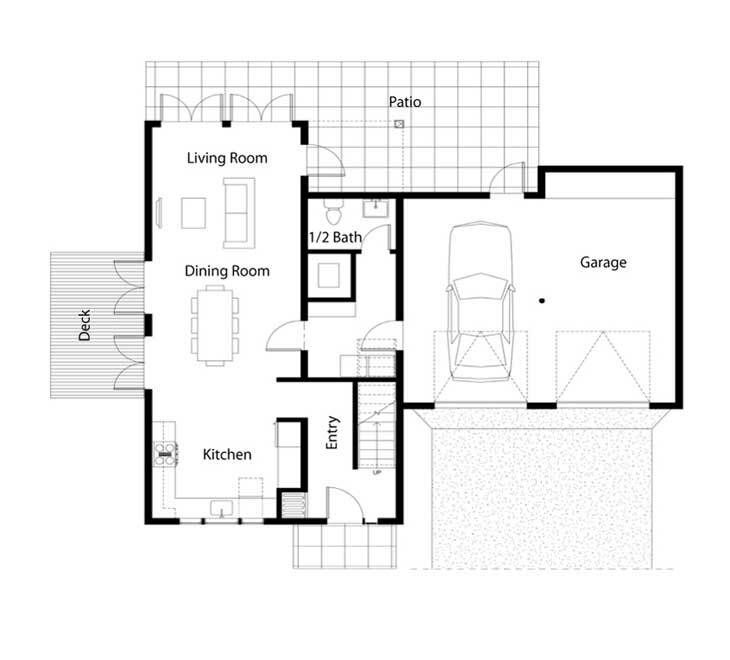 You might be surprised to learn that thousands of simple house plans are available for free on the web. 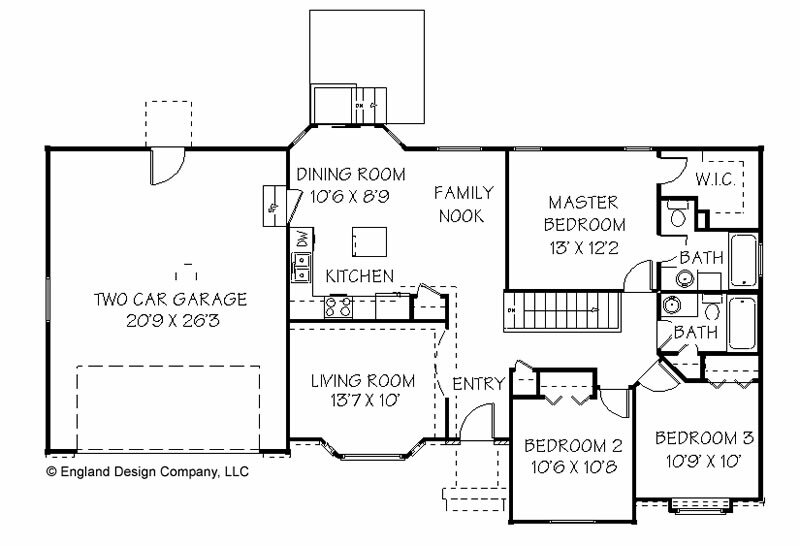 All you have to do, is find the right house plan for you. Bear in mind that even if you can't find the exact house plan of your dreams, you can always use the plans to inspire you. 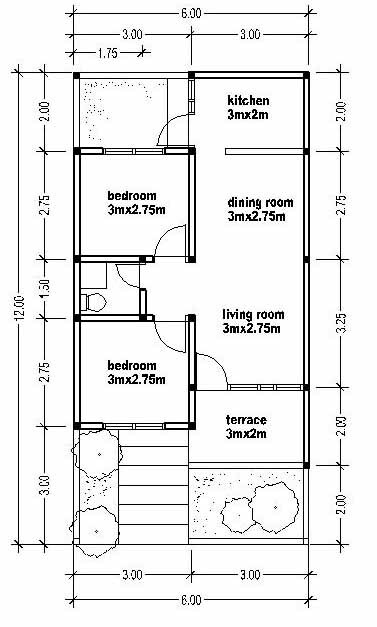 As you look at the plans, keep in mind some of the following criteria: Your Budget Prior to looking at plans, determine your budget range. Begin by looking at houses on the low end of your budget range- you might find the plan of your dreams for cheaper then you imagine. If you cannot find anything you like, advance to the middle part of your budget range. Do not get tempted to stretch your budget to the max right away- you want to leave plenty of money for unexpected costs during the construction of your home. The type of home you need Determine your current needs. 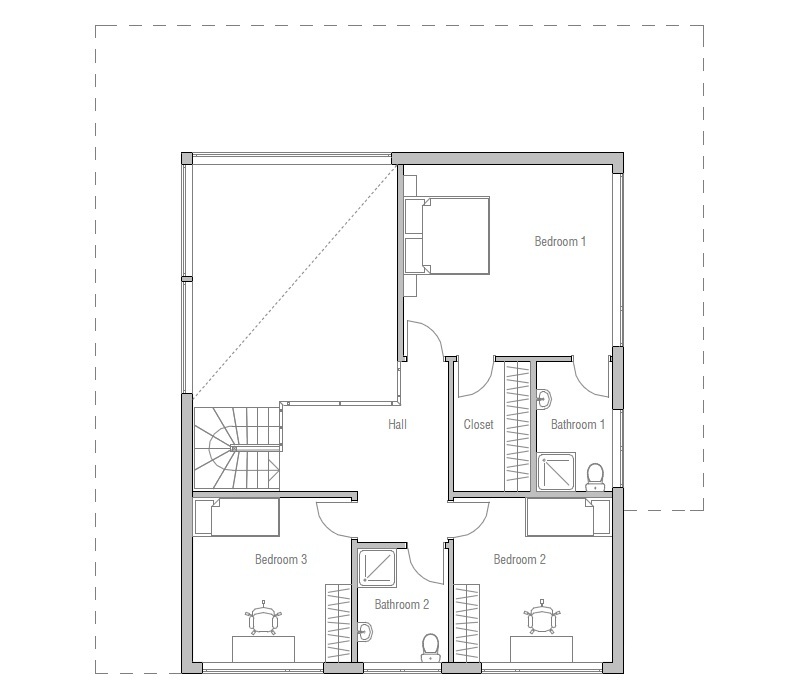 Choose the floor plan that best matches your needs. 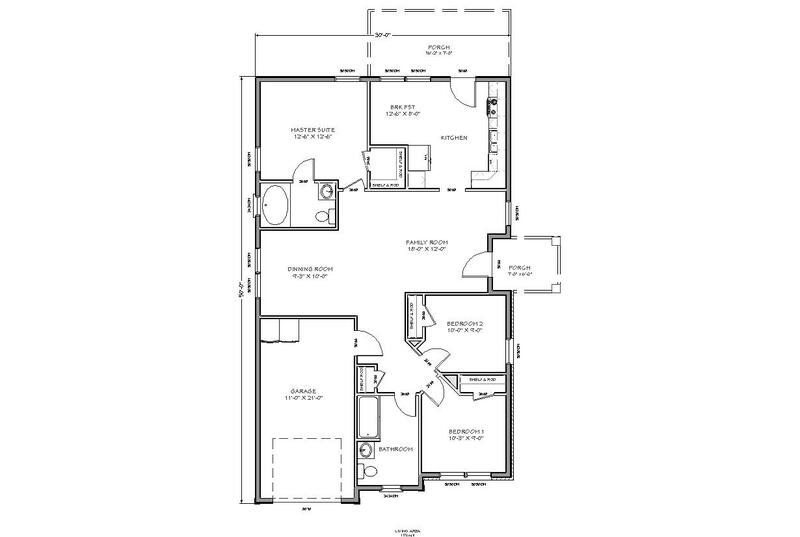 .Number of bathrooms .Number of bedrooms .Home office .Basement .Garage .Backyard In addition, if you expect your needs to change in the future, you may want to choose a plan that will readily accommodate house additions. Area and Residential Zoning Laws You want to make sure your chosen plan fits the area you bought in size (i.e. the plan cannot be bigger then the plot you bought). Additionally, you would want to research residential zoning laws so your plan of choice is suited for the area. Common types of zoning laws include some or all of the following: .height restrictions .style restrictions .House size to land size ratio .Distance from the house to edge of your property In sum, when you search for your house plans on the web, make sure the plans are suitable for your needs and budget as well as for the area of your choice. Most importantly- enjoy yourself! Building the house of your dreams is a wonderful adventure that should be savored.